The Lifestyle Hub: Win a Via Mare Dining GC! Win a Via Mare Dining GC! Who says Valentine's is over? 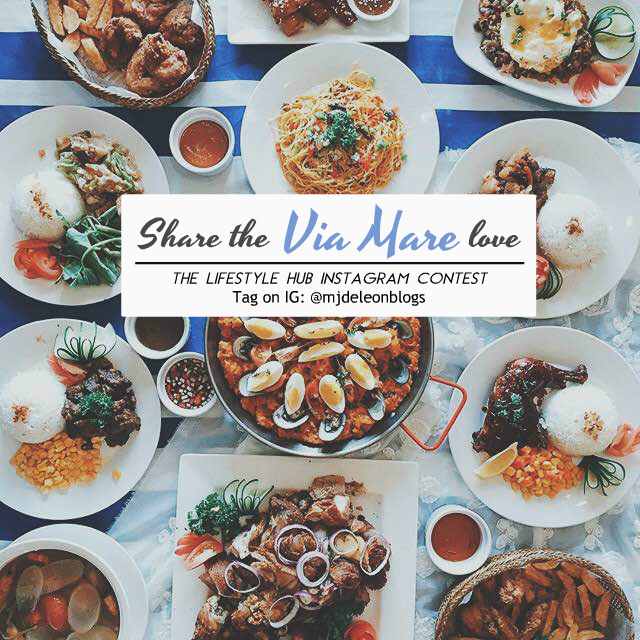 You can take a special someone to dine for free in Via Mare by joining our Instagram Contest! We are looking for not one (1) but five (5) Instagram winners who will each win PhP1,000 Gift Certificates! All you need to do is just to upload a photo of you with that person you want to dine with in Via Mare. We are looking for the most creative photo and caption. 1. Follow @ViaMaarePH and @mjdeleonblogs on Instagram. 2. Upload a photo of you and that person you want to dine with in Via Mare on your Instagram. On your caption, tell us why you want to spend time with this person. The most creative photo and caption will win! 3. Please also tell us which Via Mare branch you'd like to go. 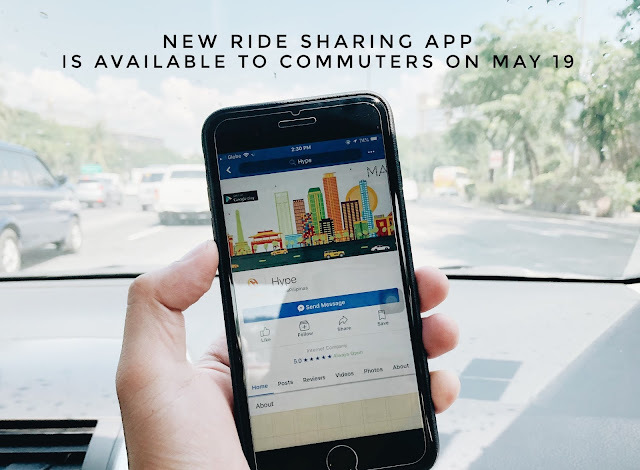 Choices are Via Mare Landmark Tri Noma, Landmark Makati, Greenbelt 1, EDSA Shangri-La Plaza, St. Luke's and Via Mare Eastwood. 3. Don't forget to tag @ViaMarePH and @mjdeleonblogs and use the the hashtag #ShareTheViaMareLove. Uploading of entries starts today, February 17 until 6PM of February 20, 2016 (Saturday). The winners will be announced here on the blog a few hours after the deadline. How to claim your prize should you win? You can go directly to the Via Mare branch that you've chosen. You can claim your gift certificates there and you can also use it right away. This is in celebration of the 40th Anniversary of that restaurant which has served us excellent Filipino dishes for the past 4 decades. We'll be definitely seeing more of Via Mare in the years to come. Good luck and Bon Appetit!